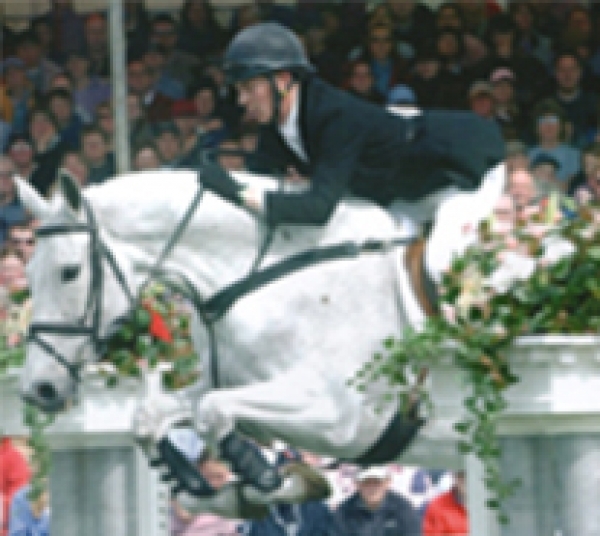 Showing is extremely competitive and popular in UK with both a summer and winter season. 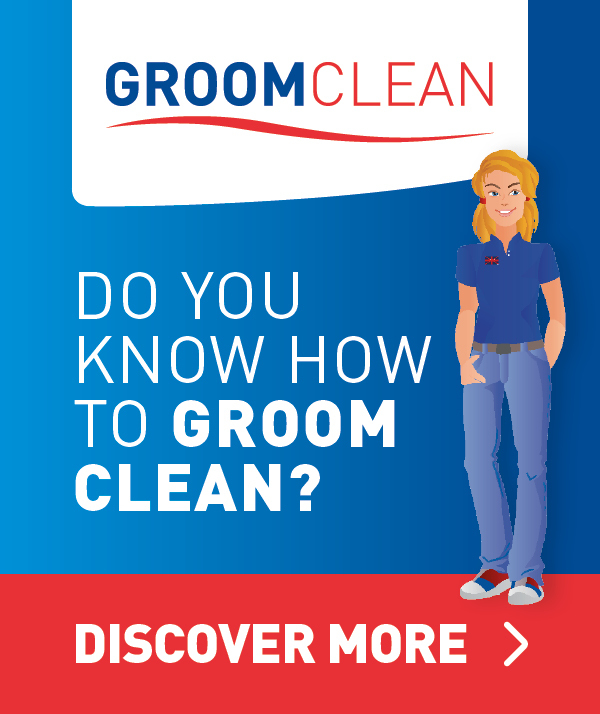 There are over 500 shows in the UK each year and extensive travelling is involved when you are a showing groom. 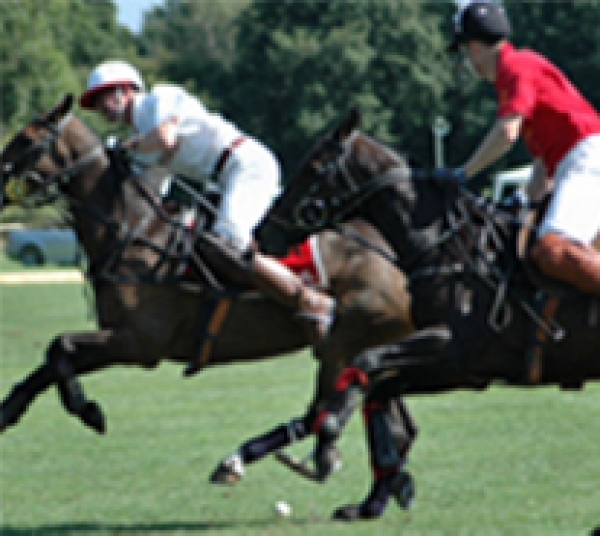 Polo is played in more than 77 countries. The UK season runs from April to September. There is no height limit but most 'ponies' are approx 15.2hh. Carriage driving trials consist of dressage, marathon and cones. 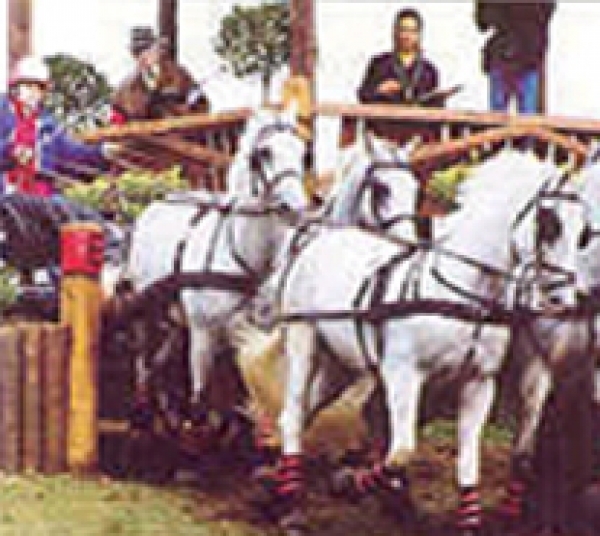 Horses and ponies may be driven as singles, pairs, in tandems or teams. An assistant (often the groom) sits on the back step of the carriage, and driving grooms are an essential part of the team. The season runs from September to March with between two and four meets a week. Preparation of hunt horses starts in the summer with plenty of hacking and fittening work. 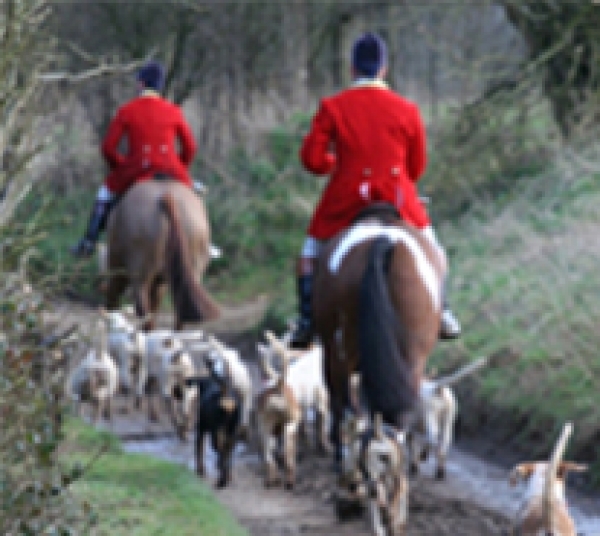 Hunting is steeped in tradition and excellent standards of turnout are paramount. 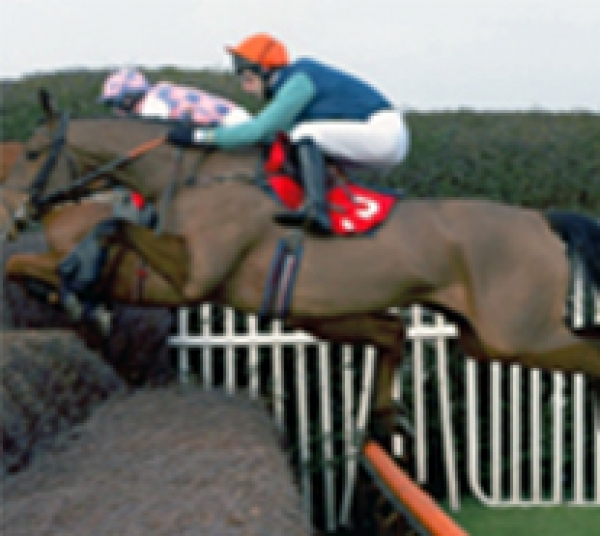 The racing seasons run throughout the year but the majority of the major flat races take place in the summer and the major jumps meetings in the winter. The working day is a very early start until lunch with the afternoon off before starting evening stables. To work in this area you must have good stamina and enjoy lots of excitement. 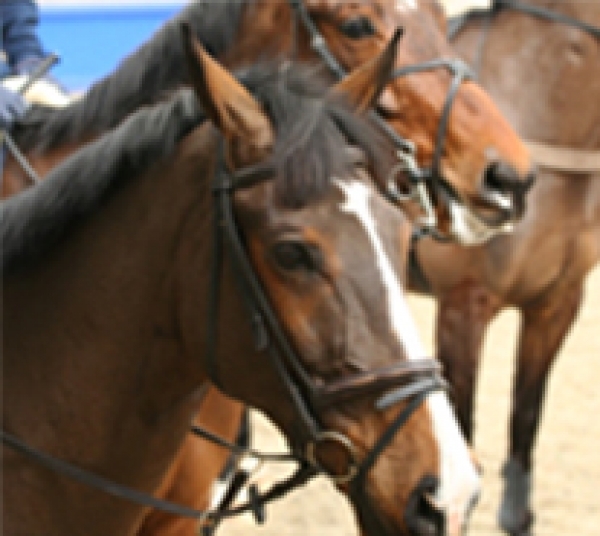 The show season is all year round and regularly results in a very long day due to the size of the classes at a show. 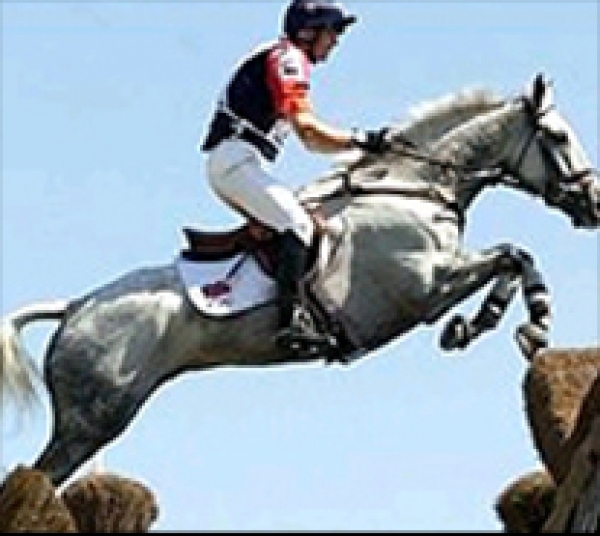 It is a very social sport with a very exciting show circuit for the showjumping groom. 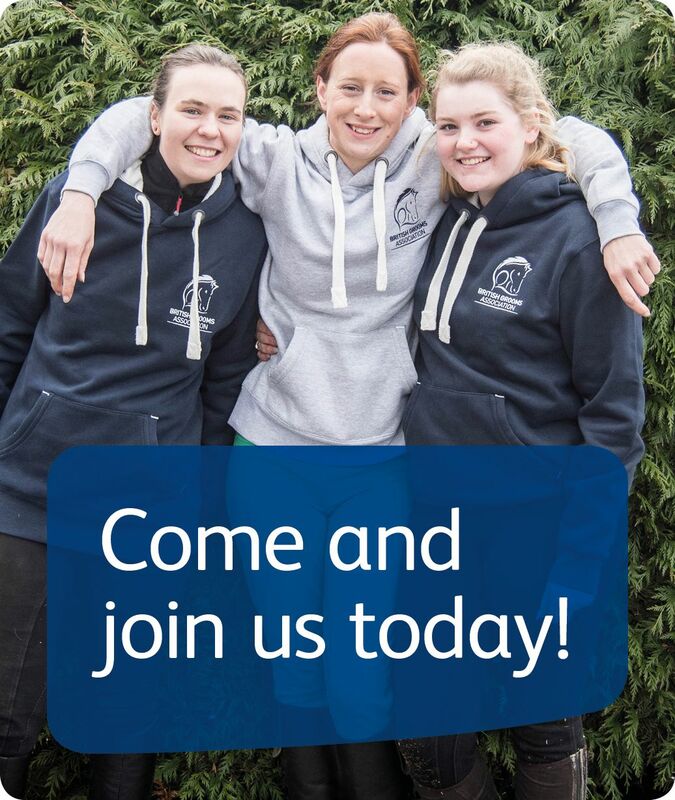 There is often plenty of opportunity for riding when you work at a yard that specialises in dressage. However, the riding standard is often fairly high, so expect to only train the horses if you are experienced. 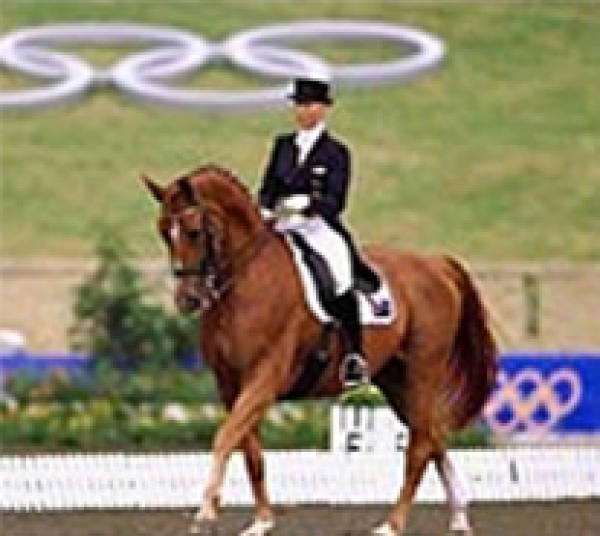 The competition season runs all year round for a dressage groom. Work areas on stud farm include stallion handling, mares and foals, and sales preparation, particularly on thoroughbred breeding establishments. 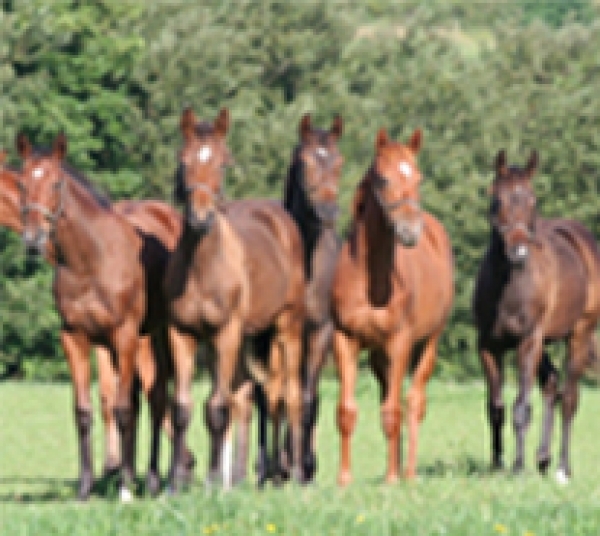 The foaling and covering season starts in January and runs through to mid June. Not many opportunities for riding, but lots of possibilities to see foals being born and to work with young-stock from birth through to three year olds. Studs are located all over the UK, and will usually have either a breed or type of horse speciality, so it is worth researching any areas that are of particular interest. 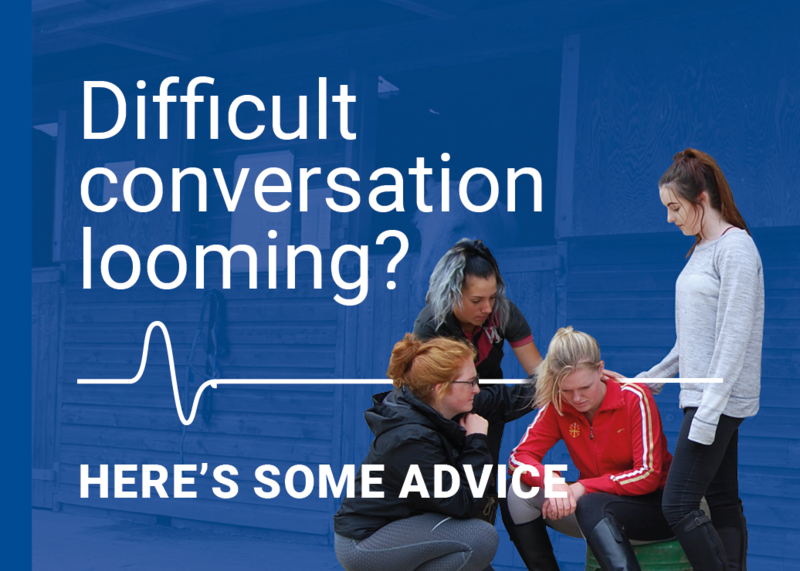 Combining the three disciplines of dressage, cross country and show jumping into one competition, makes working in this area fun and varied for an eventing groom. The competition season runs from early March through to the end of October, which entails plenty of travelling to competitions all over the UK, and possibly abroad. Expect to work long hours, but this is an extremely rewarding sport to work in, with plenty of riding often available.